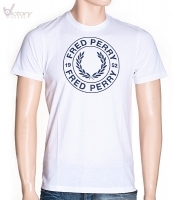 Fred Perry Round Logo T-Shirt "M8216". 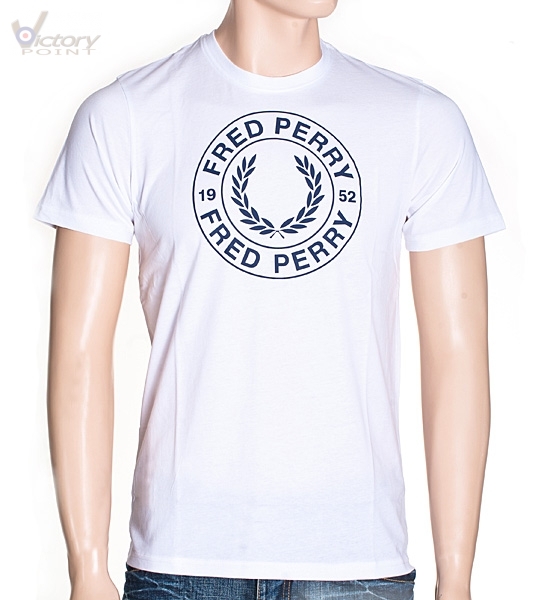 Fred Perry. T-Shirts. Herren. Herren / Fred Perry / T-Shirts / Fred Perry Round Logo T-Shirt "M8216"
Fred Perry Round Logo T-Shirt "M8216"